Every bride is the centre of attention at her wedding. Everything, from her hair to her toes, needs to be perfect. To make it perfect, it takes a lot of effort and patience. While deciding on the invitations, the wedding dress, accessories, and decorations, the bride often forgets the most important thing – taking care of herself. 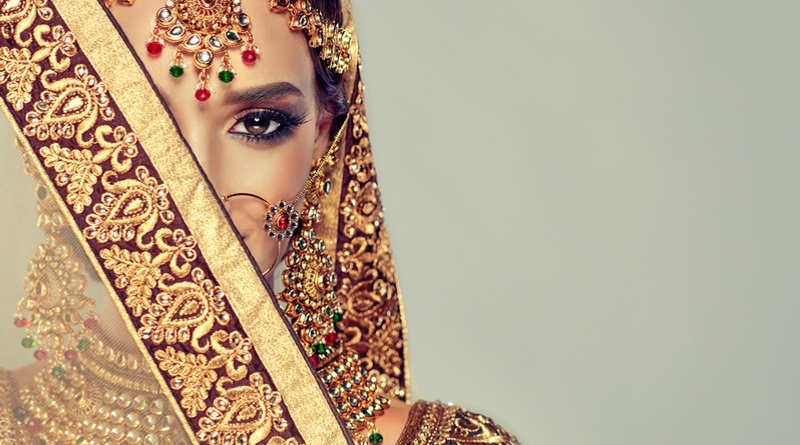 To make it easy for you, we have made a list of pre-wedding beauty tips that will come in handy while preparing for your big day. Have a look! Even though it is a basic beauty regime, proper cleansing, toning, and moisturising will take you a long way. It should be regularly done without fail, months before your wedding. It will keep your skin healthy and glowing. It will also help you in getting rid of your fine lines and wrinkles, keeping your skin soft and supple. Exfoliation is one of the biggest remedies to getting back that lost glow. It will help you in getting rid of your dead skin cells and blackheads, thus keeping your skin healthy and glowing. Make sure you exfoliate your skin two to three times a week. You can also opt for a homemade scrub made using rice flour or whole wheat flour. Using an oatmeal scrub also provides great results. 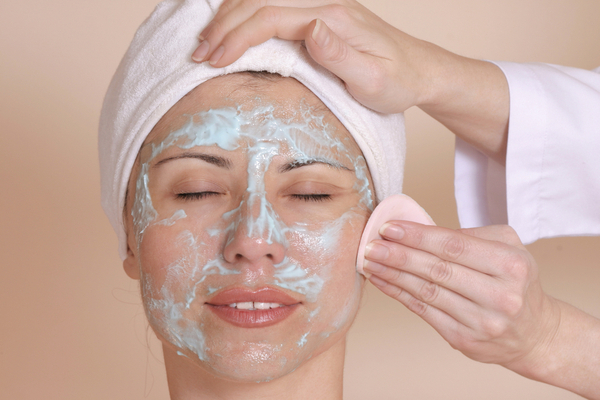 Make sure you schedule monthly facials at least six months before your wedding. 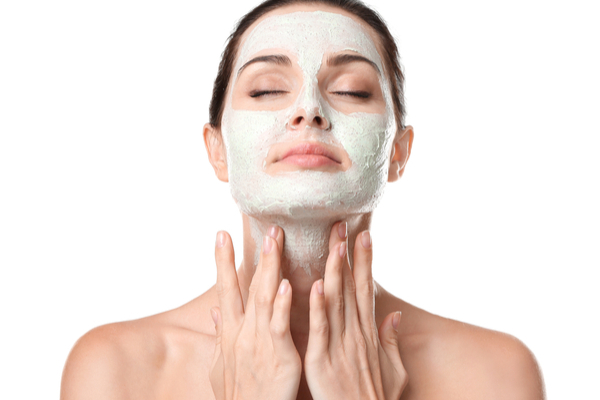 Regular facials can help in keeping your skin healthy and glowing. However, make sure you do a patch test before applying new products on your skin. Your tresses play an important role in amplifying your overall look. Hence, it is advisable to opt for a hair spa once a month. This will help in maintaining the beauty and health of your hair. If you don’t prefer chemical hair spas, you can use homemade hair masks. If you have suffered from acne since your teens, you might still have some glaring scars on the face. To get rid of them, you can schedule clinical sittings to achieve a spot-free skin. 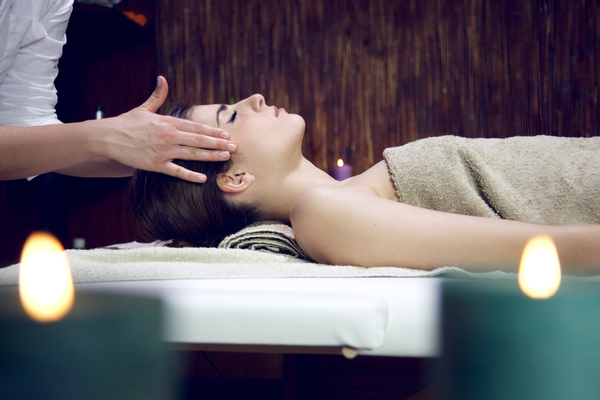 You can go for professional treatments for sunburns, pigmentation, and patchy skin. 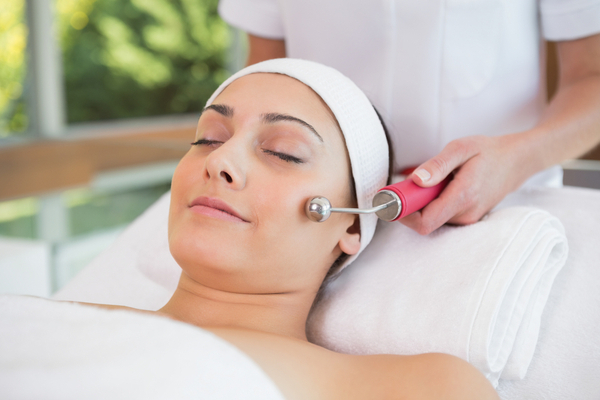 Microdermabrasion treatments are a good fix for getting rid of scars and blemishes. Just make sure that these treatments are started at least six months before the wedding. Opt for pedicure and manicure appointments on a regular basis months before your wedding. You can also massage your hands and feet using olive oil at night to keep them soft and supple. This will help in getting rid of the dry skin. Make sure you schedule your waxing appointments just a few days before your wedding. Your eyebrows should also be well trimmed and in shape. Sudden hair removal may lead to small cuts or rashes. To avoid this, make sure you schedule bi-weekly or monthly appointments, as per the requirement. You can also opt for laser hair removal for a long-term result. In a sudden urge to lose weight, you may opt for a crash diet or an aggressive workout routine. This may have adverse effects on your body. To avoid it, make sure you eat a balanced diet filled with plenty fruits, green vegetables, and protein. 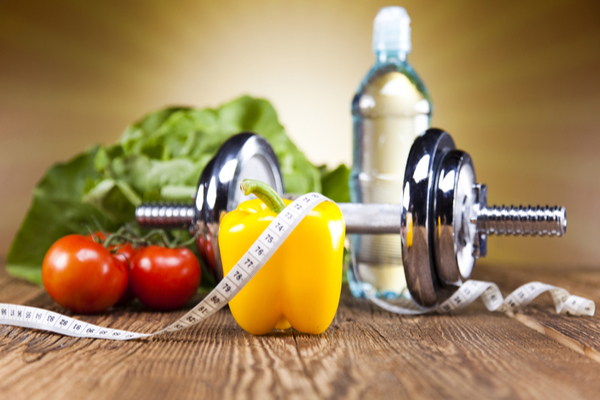 Working out also plays an important role in losing or maintaining weight. The right time to join a gym is at least 8 to 10 months before the wedding. A healthy body is a reflection of a healthy mind. Hence, it is very important to reduce stress months before the wedding. 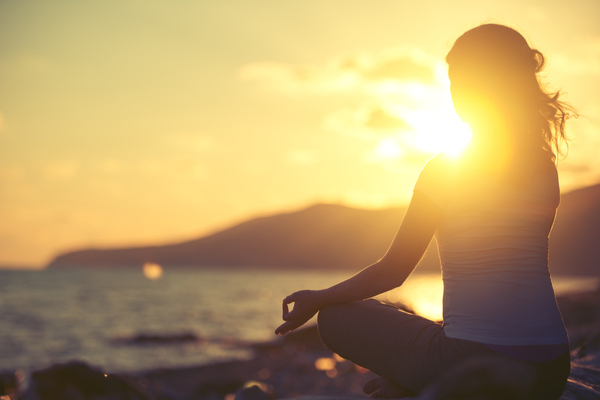 For this, you can meditate for at least 15 minutes a day. Regular meditation will make you feel calmer, and inner peace will result in better wedding snaps too! Proper sleep is a must for a healthy skin and body. Inadequate sleep may result in dark circles and a dull complexion. So we advise that you get at least an 8-hour sleep every day, months before your wedding. Now go ahead and make a schedule using the above tips, and follow it religiously to look your best at your wedding.